We all know that Subic is surrounded by water and one of the municipalities of Zambales. In Subic, various tourist spots, hotels and attractions can be seen. You can see the beautiful sunset in Subic Bay and you can enjoy the Subic Bay boardwalk beach. There is Subic Scuba Tech Philippines where you can see the beauty of the underwater. ZooBic and the ocean adventure with dolphins are also known as the number one attraction in Subic. If you are an adventurous one, you can visit the Subic Bay Freeport which teaches you how to live in the jungle. 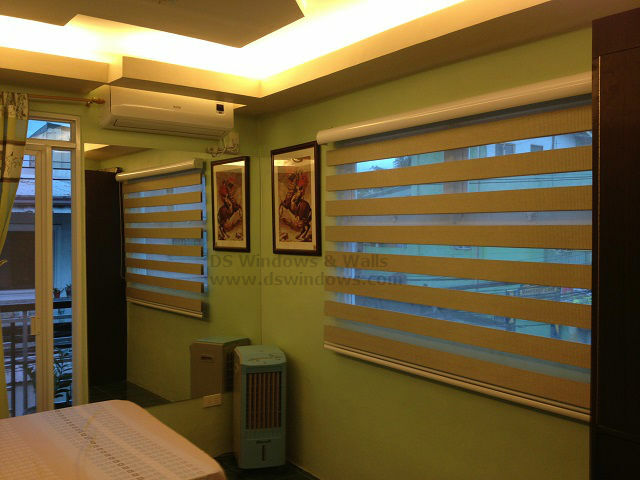 One of our clients in Makati City has a rest house in Subic, Zambales and to fully enjoy the beautiful view of their surrounding, they purchased Zebra Blinds also known as Combi Blinds for bed room window. They just sent us their estimated measurement via email and we provided them free quotation. 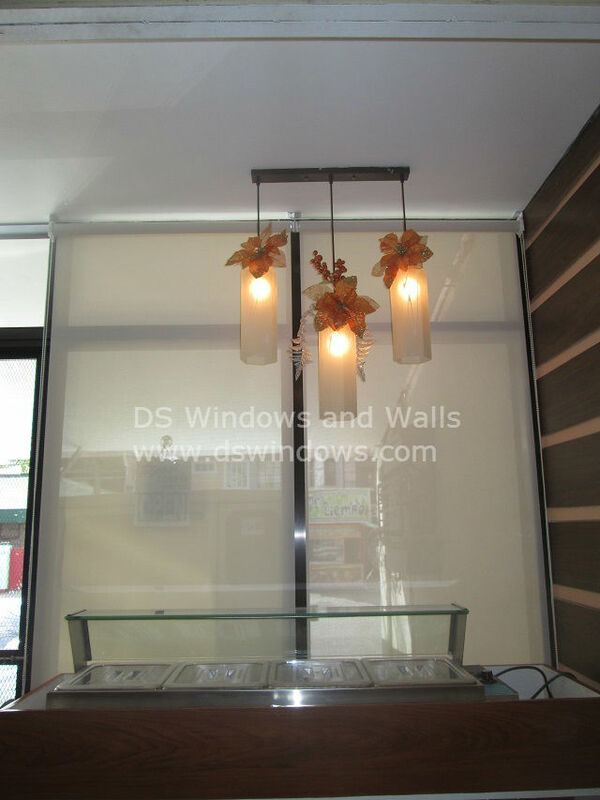 DS Windows & Walls are open to deliver and install in various provinces. We offer free delivery and installation if within Metro Manila and with a minimum order of Php5,000. For our Subic area client, we reimbursed to them the transportation expenses of our staff. 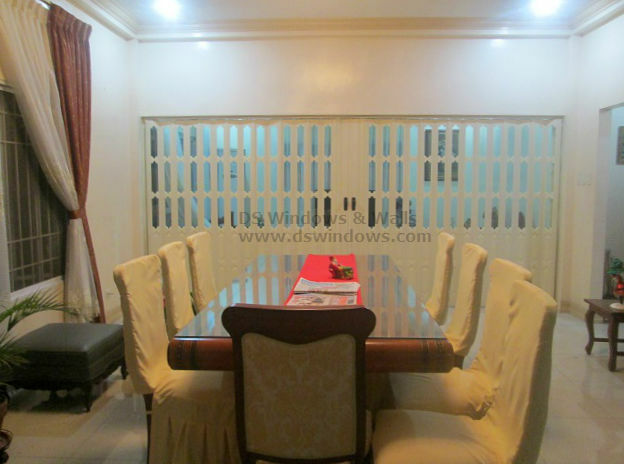 If you’re interested in reviewing any of our products and services, you may call us at (02) 893-1373/ (02) 403-3262 / 0916-311-3909 or email us at inquiry@dswindows.com for free quotation. You may also visit our stores located at 2nd level Pacific Mall Lucena City, 3rd Level Robinsons Metro East, Pasig City and 4th Level Waltermart, Makati City. 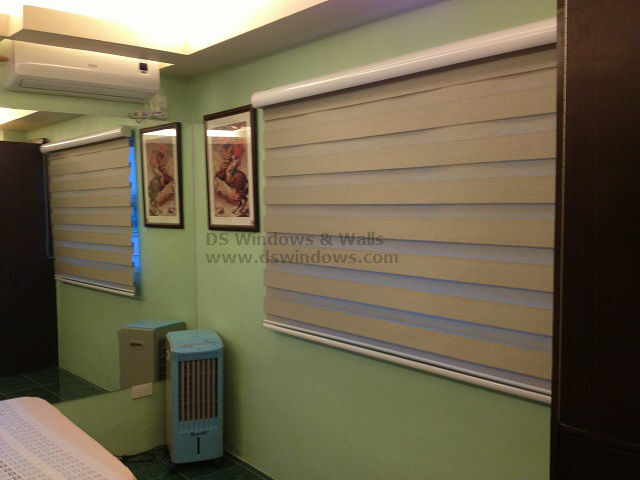 You may also browse our Facebook Page and like us at https://www.facebook.com/windowblindsphilippines and www.Facebook.com/blindsphilippines.